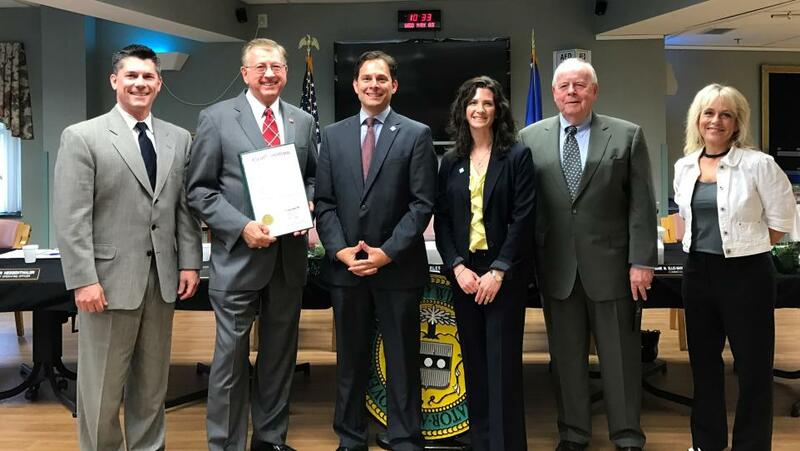 BUCKS COUNTY, PA (May 4, 2017) – On Wednesday, May 3, Bucks County Commissioners Robert G. Loughery, Diane M. Ellis-Marseglia, and Charles H. Martin proclaimed May 7-13 National Travel & Tourism Week in Bucks County. 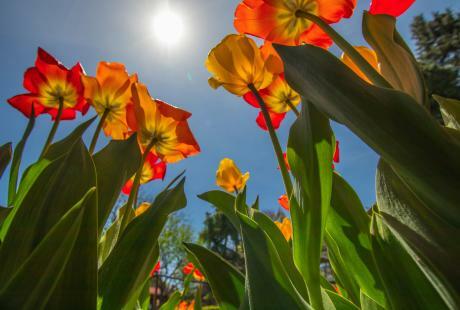 Visit Bucks County (VBC), the official tourism promotion agency for Bucks County, PA, will spend the week celebrating Bucks County’s thriving tourism and hospitality industry. As reported by the U.S. Travel Association, travel generates $2.3 trillion for the U.S. economy and supports 15.3 million jobs – one of the top 10 employers of workers nationally. 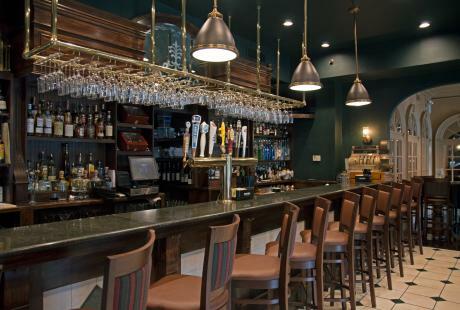 Here in Bucks County, tourism is making a major impact at the local level. 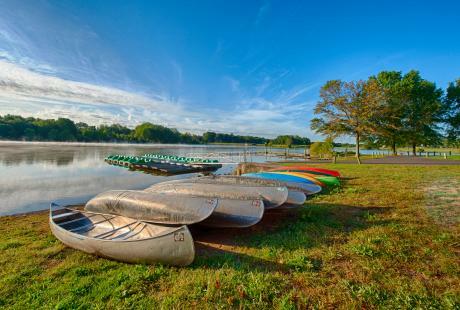 The Tourism Grant was instituted nine years ago to assist in the development and enhancement of not-for-profit tourism product and marketing in Bucks County. 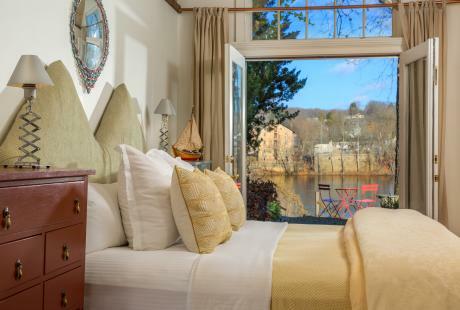 The VBC Tourism Grant is supported from a portion earned from the Bucks County lodging tax. 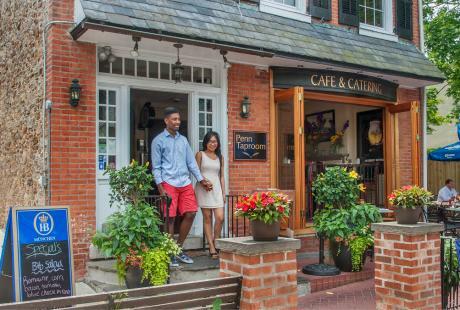 In total, Visit Bucks County has distributed nearly $3.5 million in tourism grant funds since 2008. Bike Bucks County/B & B’s of Bucks County, Bucks County Children’s Museum, Bucks County Choral Society, Bucks County Playhouse, Bucks County Symphony Society, Bucks County Tour of Honor, Bucks County Wine Trail, Craven Hall Historical Society, Delaware River Towns, Discover Doylestown, Friends of Silver Lake Nature Center, Friends of Washington Crossing Park, Haycock Historical Society, Heritage Conservancy, Historic Fallsington, James A. Michener Art Museum, Lenape Chamber Ensemble, Margaret R. Grundy Memorial Museum, Mercer Museum, Middletown Grange Fair Exhibition Building, New Hope Celebrates, Newtown Arts Company, Newtown Hall Theatre, Newtown Historic Association, Pearl S. Buck International, Penndel Hulmeville Parade Committee, Quakertown Alive!, Snipes Farm & Education Center and Town & Country Players. The tourism office will recognize four individuals and an organization, nominated by their peers in the local travel industry with awards, including the Hospitality Leadership Award, Guest Services Excellence Award, Rising Star Award, Community Service Award and the Dedicated Tourism Partner Award. The VBC team will surprise these deserving “Faces of Travel” with on-the-job pop-ups on May 8th, 9th and 11th. Visit Bucks County will welcome “Bucky,” a new miniature traveling mascot this week. 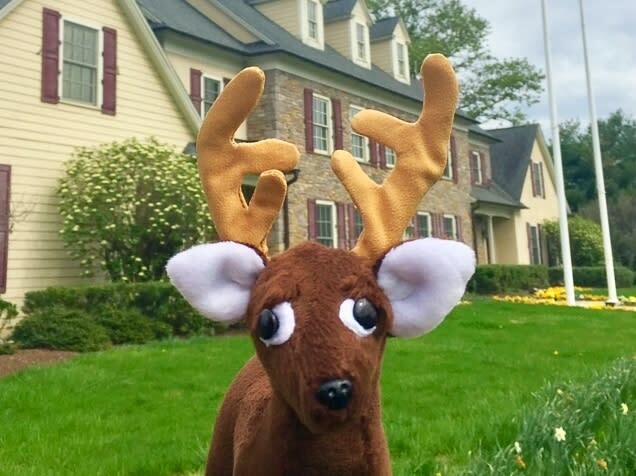 This small-town buck will serve as the face of Visit Bucks County’s social media adventures as the tourism agency launches a new SnapChat account. Followers will get an inside look at Bucky’s excursions as he travels the County and gains behind-the-scenes access to local attractions, shops, restaurants and places to stay. All week on VBC’s Facebook, Instagram and Twitter channels, free tickets and gift certificates to the James A. Michener Art Museum, Mercer Museum, Sesame Place, Peddlers’ Village, Bristol Riverside Theater, Sellersville Theater, The Raven, The Mansion Inn and more will be given away, encouraging tourists to visit and locals to be tourists in their own backyard! From 4:30pm to 6:00pm, Visit Bucks County partners, press and staff will gather at the Visitor Center to celebrate National Travel and Tourism Week. Networking and light refreshments will be provided and listeners will learn all about Visit Bucks County’s new initiatives to drive travel. Spring Grant recipients will also be receiving their checks at this event. All members of the media are encouraged to attend.